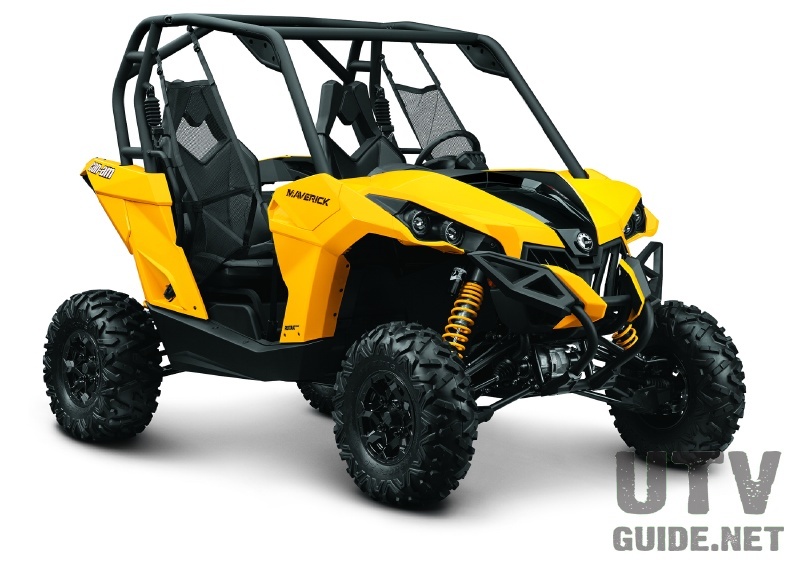 Cross an ATV with a pickup truck and you get an UTV. 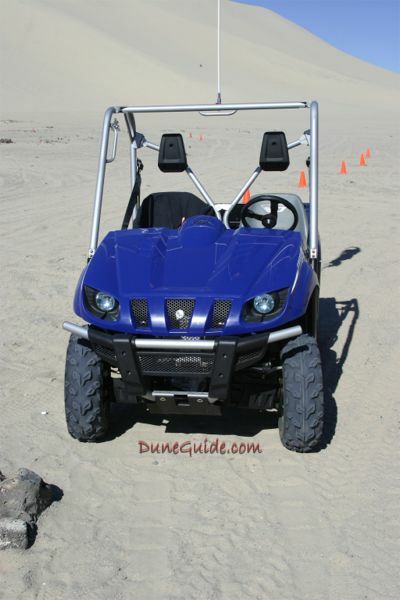 UTVs or Side by Sides are incredibly popular in general, but in the dunes, their popularity is off-the-charts. 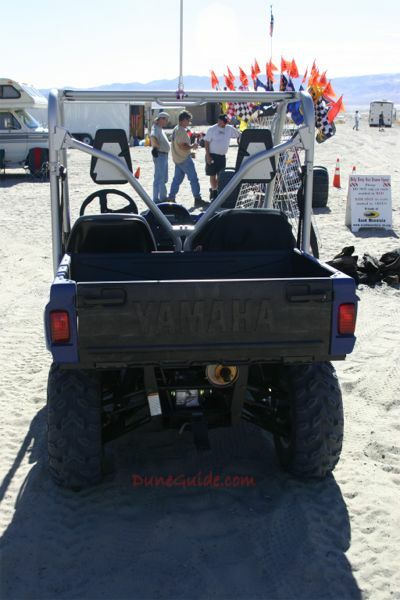 On a trip to Sand Mountain, we had the opportunity to test out a 2006 Yamaha Rhino 660 Auto 4x4 Special Edition (specifications). 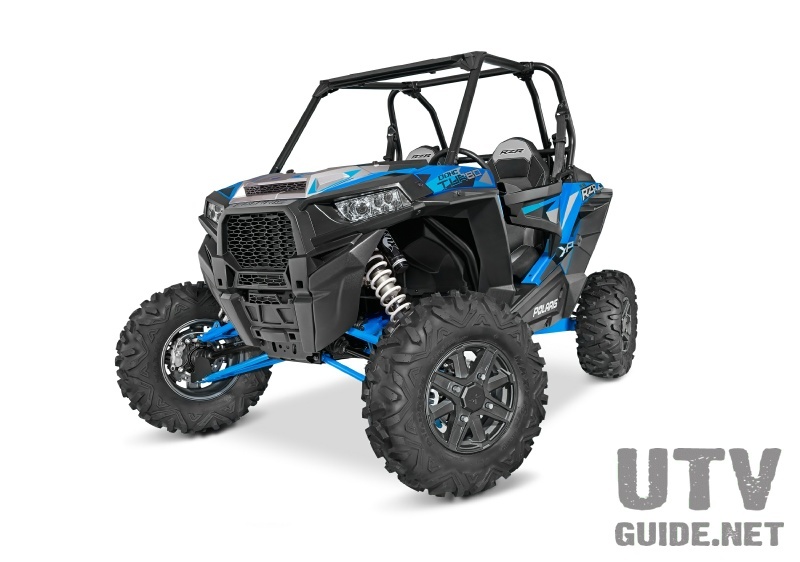 The Special Edition differs from the standard Rhino with a silver frame and springs, steel blue bodywork with a special logo and graphics, standard LCD gauge, special seats, sport steering wheel and cast aluminum wheels. Nice additions for a few extra bucks. 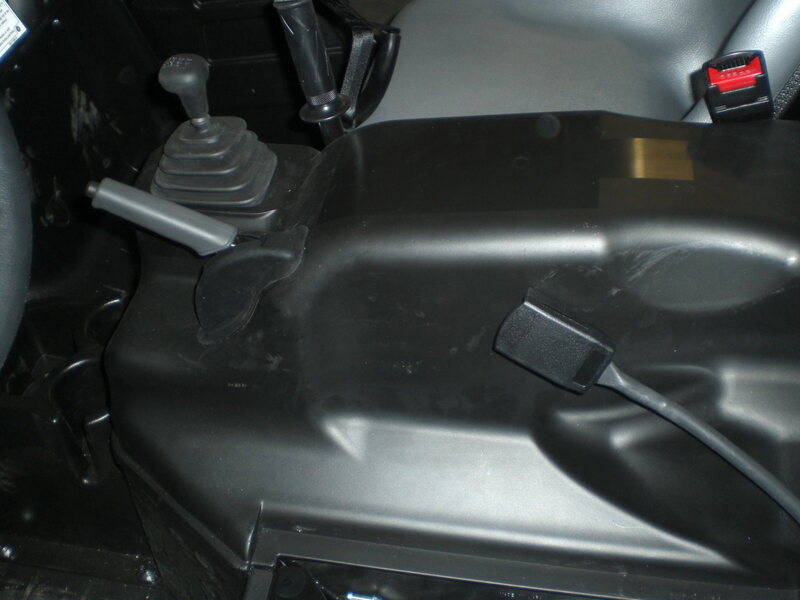 All of the Rhinos now come with digital dash and fuel gauge. 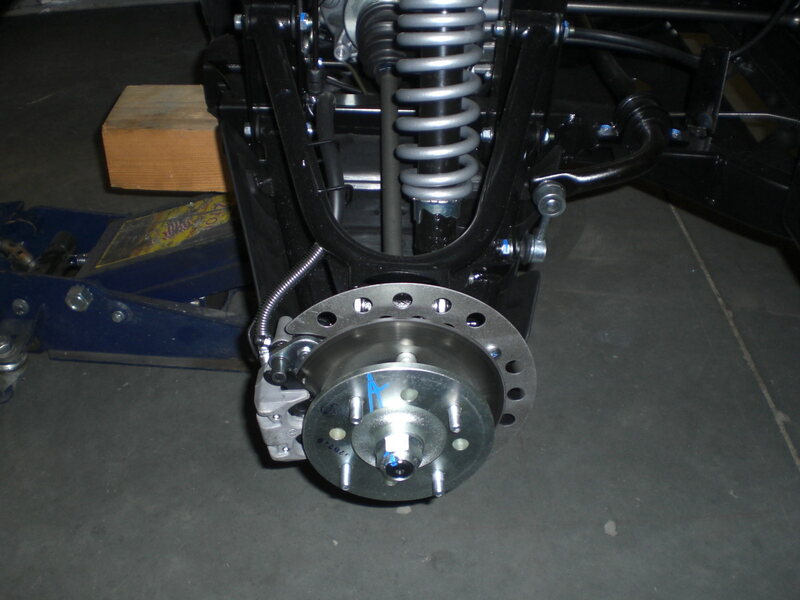 Silver SE - Pre-load adjustable piggy-back shocks, molded roof, aluminum wheels. All-new 686cc engine puts out plenty of broadband power. New four-valve head with 9.2:1 compression and forged piston bumps power and efficiency. 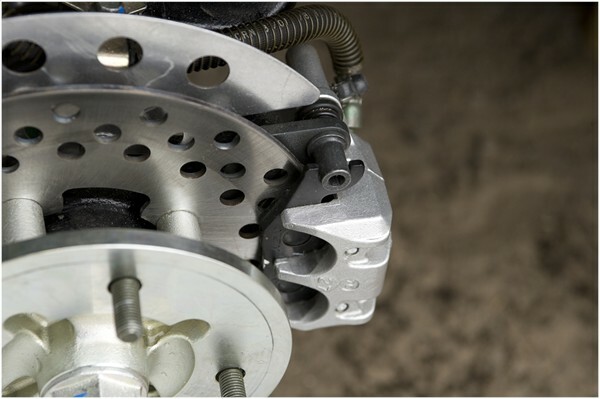 New four-wheel disc brakes provide unsurpassed stopping power, and a new parking brake is super convenient. 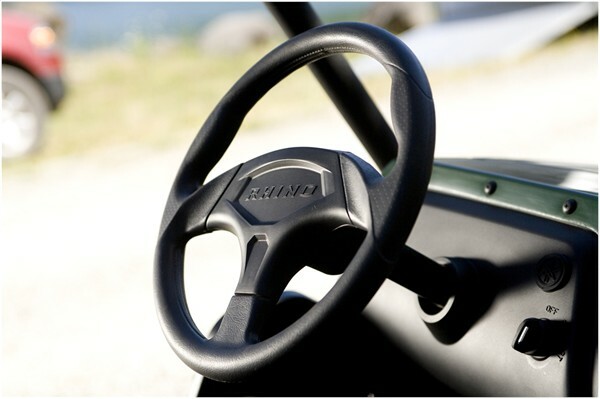 Cool, comfortable new steering wheel and new passenger grab handles. 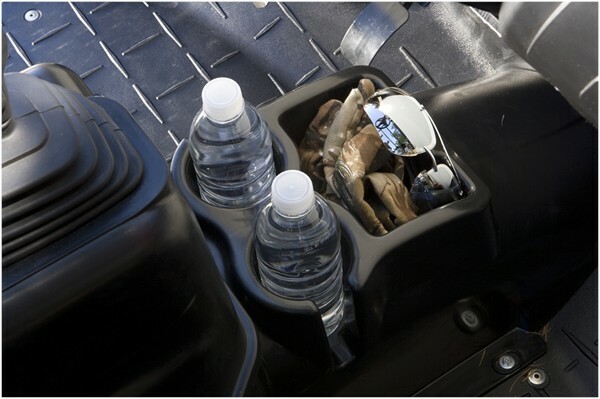 Now with two cup holders for even greater creature comfort. 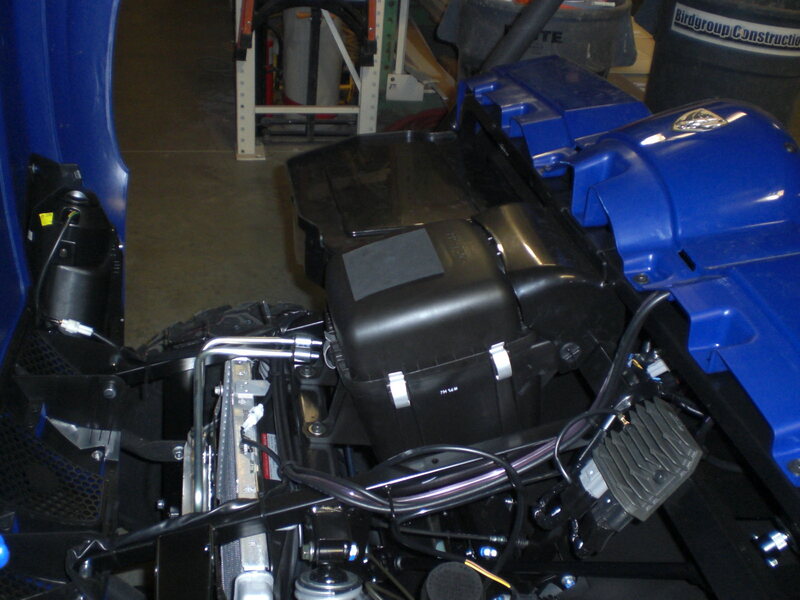 New underhood tool-free air filter is a snap to service. We decided to put the Rhino through the paces on a trip around the base of Sand Mountain. This gave us a good chance to see how it handled the flats, whoops, side hills, and climbing with two guys in it. 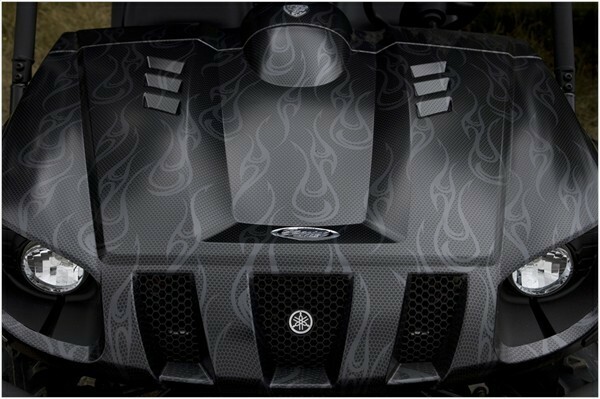 The Rhino has a dry weight of 1049 lbs., but even with the a bone stock engine we were quite impressed. 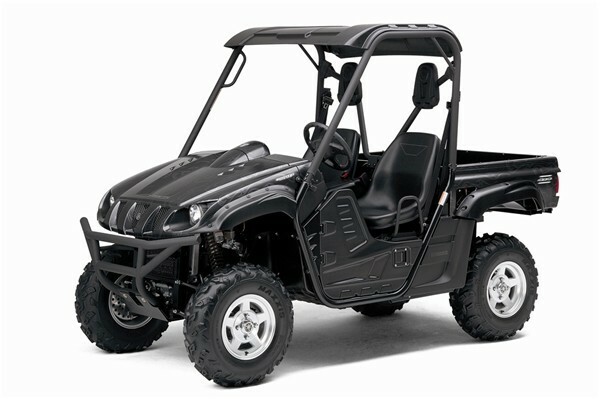 The Rhino borrowed technology from Yamaha's already proven 4x4 660 Grizzly (engine, transmission, and front and rear differentials). The Rhino is great for cruising around the flats. Very comfortable. Easy to start and maneuver. We tried to get it up to Super Bowl, but it just didn't quite have enough to get there with two guys in it. Although it fell just a bit short of making it up to Super Bowl, it was able to climb out of Toyota Gulch (near the Wall). Right out of the box, the Rhino is very capable. It has decent power and suspension. If you are a trail rider, or just want to cruise down to the vendors or your friends camp, the Rhino is a great vehicle. It is easy to drive for the novice, but fast enough for an experienced rider to still have fun. 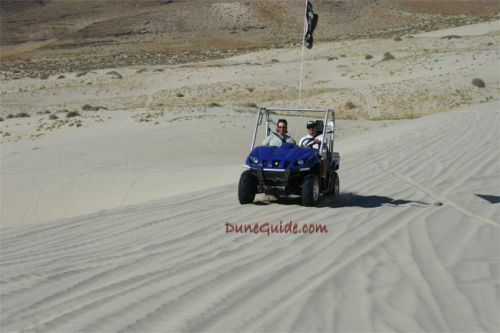 And since you can take a friend with you, it is a great way for newbies to see the dunes and learn how to drive from a more experienced rider. 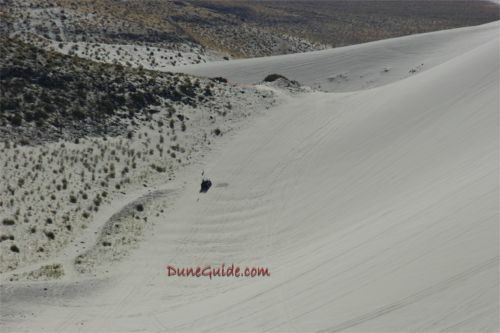 The Rhino surprised us in what it could do in the dunes, but also concerned us at the same time. 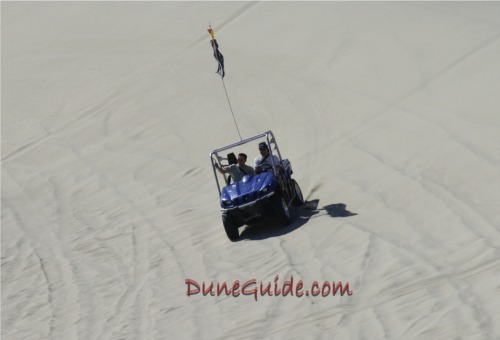 If you are not an experienced duner, we could see how you could get in over your head pretty quick out in the dunes. 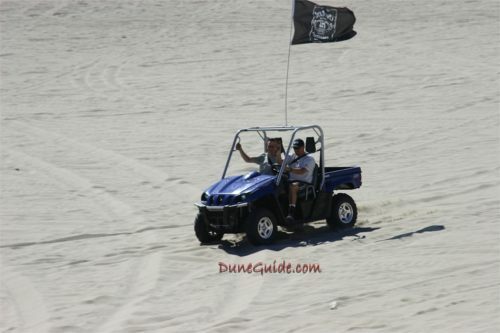 In our opinion, if you want to hit the dunes hard, there are a few things that could be done to make it a safer and more capable vehicle. 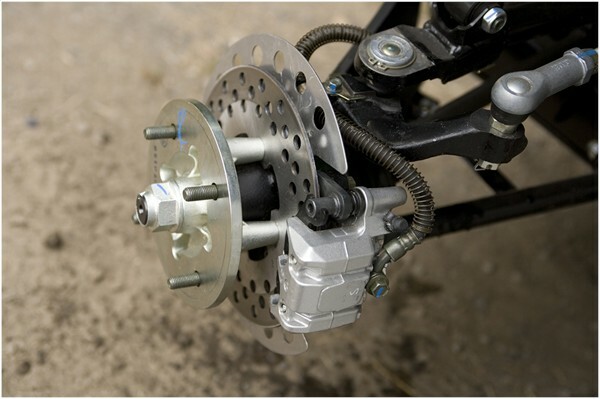 Rhino Suspension: the Rhino comes with fully independent four-wheel suspension: Double-wishbones front and rear deliver 7.3 inches of wheel travel and 12.1 inches of ground clearance. Decent for easy trail rides, but with stock-width a-arms, it feels like it could tip on side hills, or run out of suspension going through the whoops or hitting a witches eye. 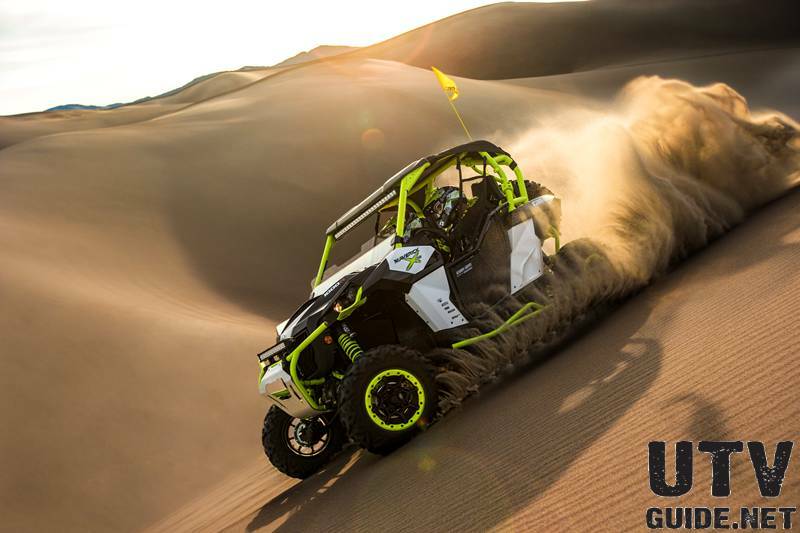 So if you are serious about taking it for more serious dune rides, either invest in some aftermarket suspension, or know the vehicle's limits. In stock form, the Rhino has a 75" wheelbase, and is 54.5" wide. Seat Belts: The stock seat belts won't do well enough in a roll-over. To keep driver and passenger in the vehicle, we'd recommend a set of 4 point harness restraints. 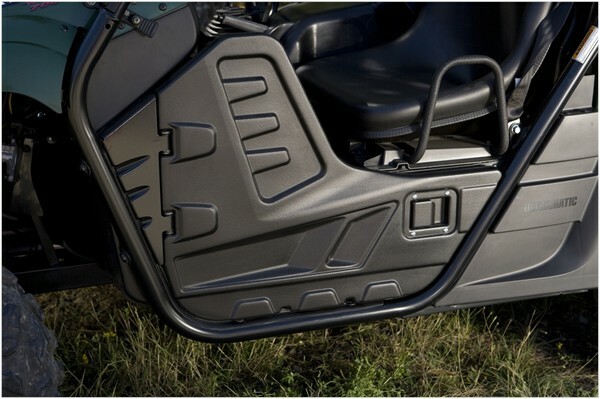 Rhino Roll Bar/Cage: If you are just using your Rhino to cruise the flats, you are most likely good to go. It is very easy to get in and out, and the likelihood of a rollover is slim. 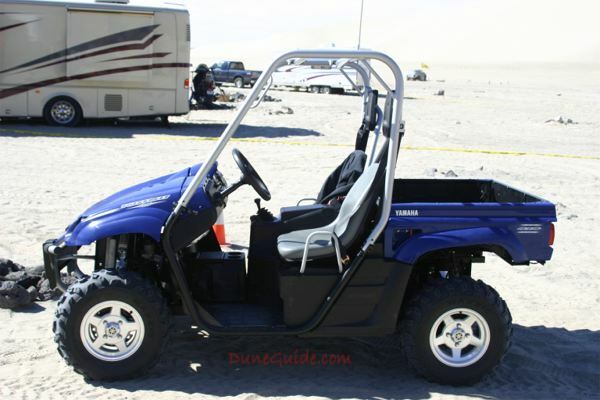 But out in the dunes, we would be concerned with the strength of the roll bar and the openness in the doorway. In a rollover, it would be human nature to try to stop the rollover by sticking your foot out. In stock form, there is nothing to prevent you from doing this. 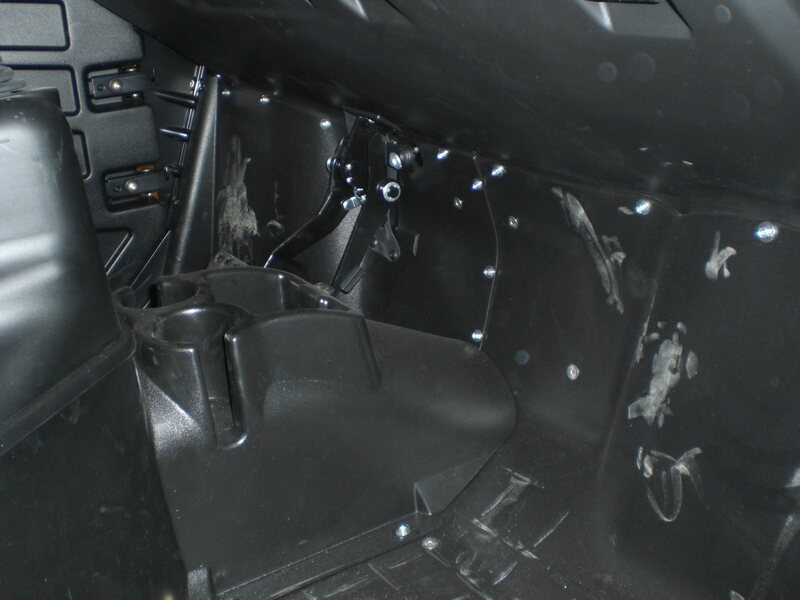 A door, net or additional bar is necessary to keep your feet in the more protected cab. 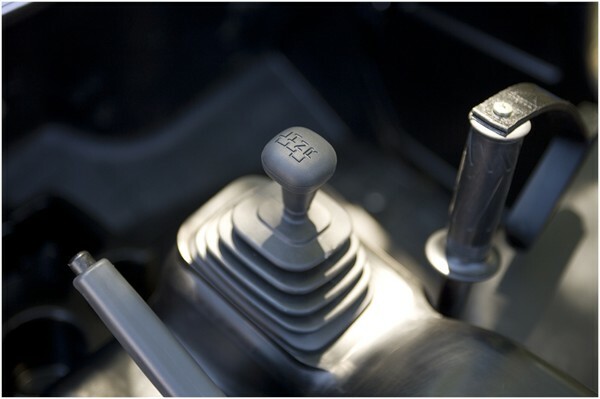 Adding more power to your Rhino can always be used to get you up to places the stock engine can't get to now (e.g.. Super Bowl, the top of Sand Mountain or racing up Oldsmobile Hill). 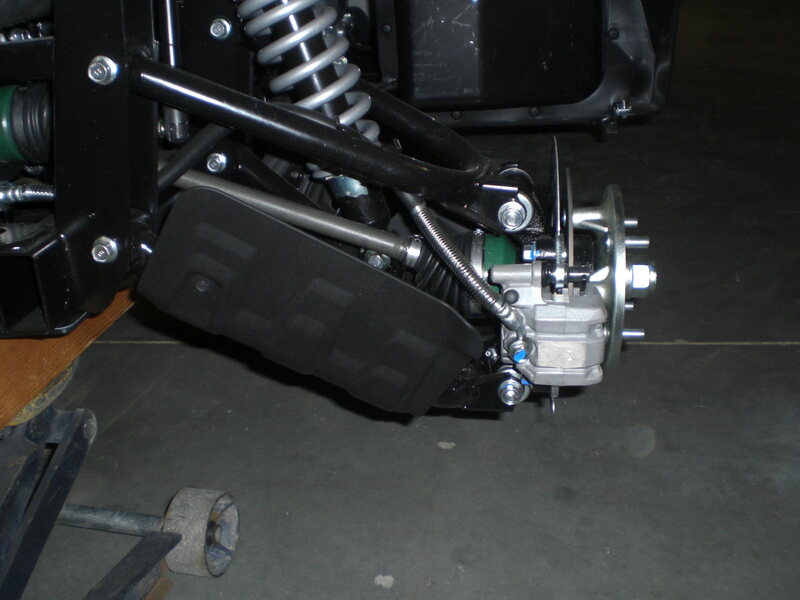 There are options to swap out the CDI box (changes rev-limiter) and makes the timing curve a bit more aggressive. 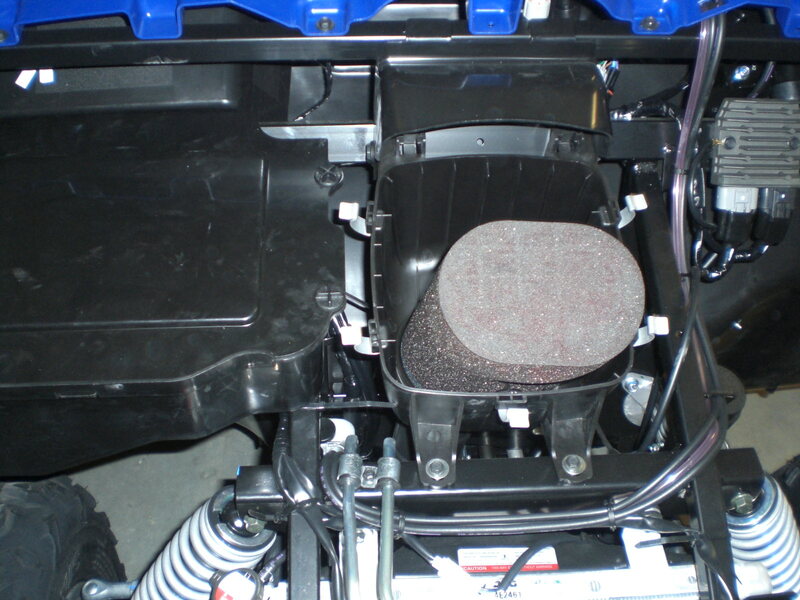 There are also air filters, exhaust and jetting that will help. A few companies have big bore & stroker kits, and we've even seen a few turbos and blowers.